SEIA, the national solar trade association, is organizing a lobby day for solar companies based in and working in the western United States - Washington, Oregon, California, Idaho, Nevada, Utah, Arizona, Montana, Wyoming, Colorado and New Mexico – in Washington, DC on June 22, 2017. In announcing the western lobby day, SEIA described the event as “(A) power-packed federal lobby day on Capitol Hill focused on putting you in the room with Senators and Representatives representing you in Congress.” The main objective for this lobby day is to introduce company leaders to their legislators and to help start the process of building relationships between federal legislators and solar companies in the state. 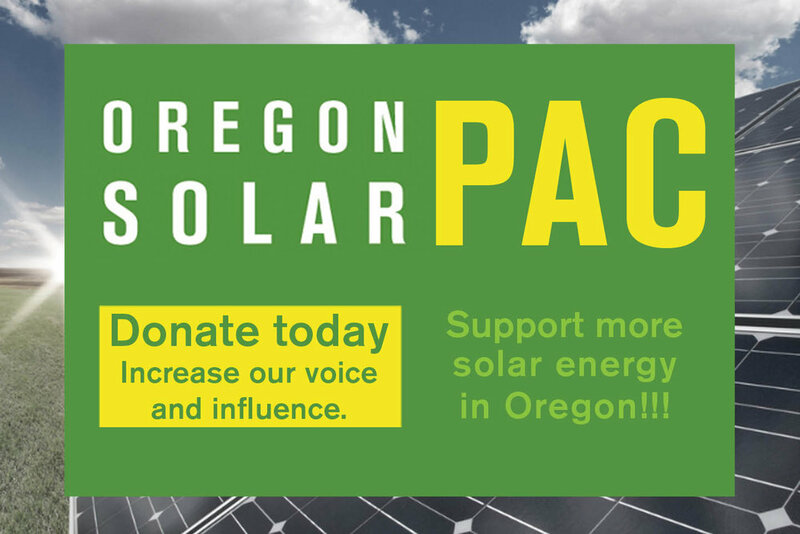 Many of these legislators are surprised by the extent of the solar industry in their region. Company representatives should plan on discussing what their company does and what are they doing in the state of Oregon or in specific districts in terms of jobs, projects, energy produced, etc. The June 22 lobby day will involve training as well as scheduled meetings to educate members of Congress and their staff about solar's role in energy, the economy, jobs, tax, trade issues, and more. This important work directly helps the industry and your company’s bottom line. The federal lobby day is open to any OSEIA member, whether or not your company is a member of the national SEIA. If we get a critical mass of companies interested in attending, OSEIA can coordinate travel and logistics for attendees from Oregon. If you’re interested in finding out more, please contact Jeff Bissonnette at jeff@oseia.org.